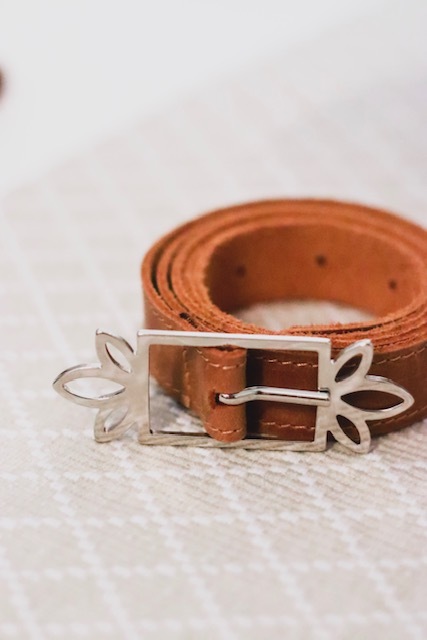 The TAS belts have our signature buckle that resembles the mirror image of a flower. Available in black and brown. Sizes small, medium and large. Copyright © TAS 2019 | Our Terms. Notify me when Belt - L Belt is available.